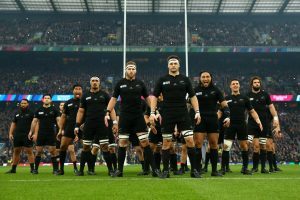 New Zealand remains at the top of Men’s Rugby rankings followed by Ireland and Wales who are placed at 2nd and 3rd respectively. Some of the most significant upgrades were of Samoa, Zimbabwe and Trinida & Tobago who are now placed at 16th, 45th and 49th position. New Zealand women remained at the top spot in Women’s Rugby rankings. England and France are also placed on their previous ranks of 2nd and 3rd respectively. Some of the most significant upgrades in this category were of Luxerbourg, Brazil and Serbia who are now placed at 44th, 46th and 47th position respectively.